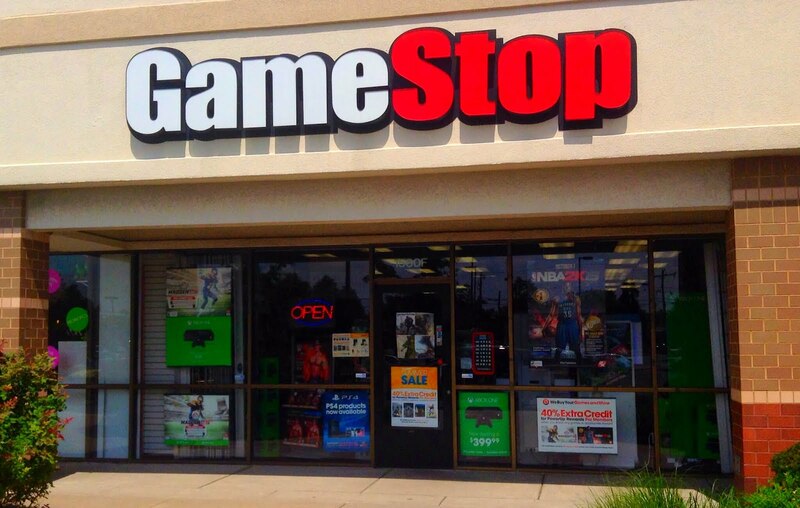 According to a report from Reuters, video game retailer GameStop is currently in talks with a number of buyout firms. The news organization reports that GameStop is in the midst of holding talks with private equity firms about a potential transaction after receiving buyout interest. The company has suffered terribly due to changing consumer habits for video games, with many people purchasing games digitally and new services like Xbox Games Pass hasn’t helped matters for the company.